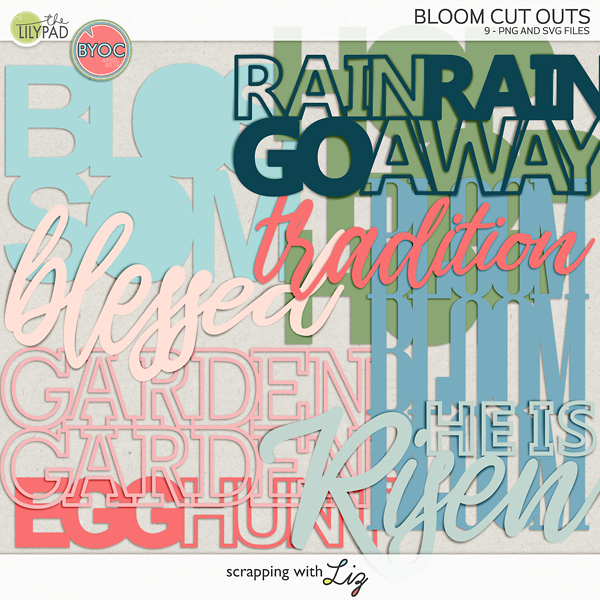 Scrapping with Liz: 50% OFF Picks! 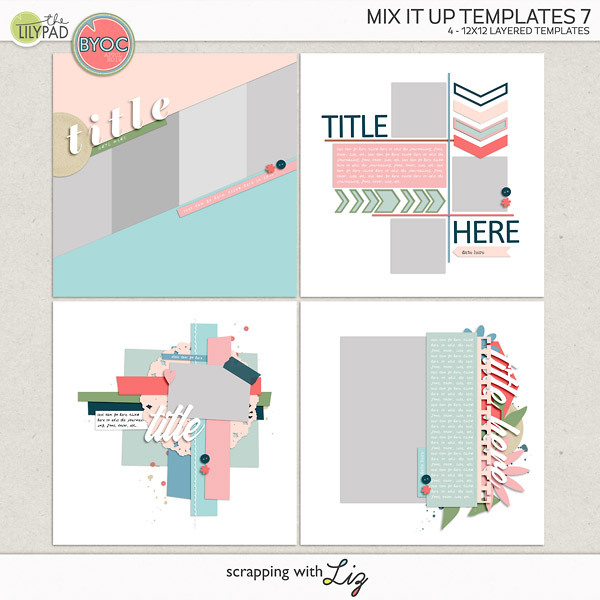 Today I have a couple of template packs on sale for Something Old, Something New. 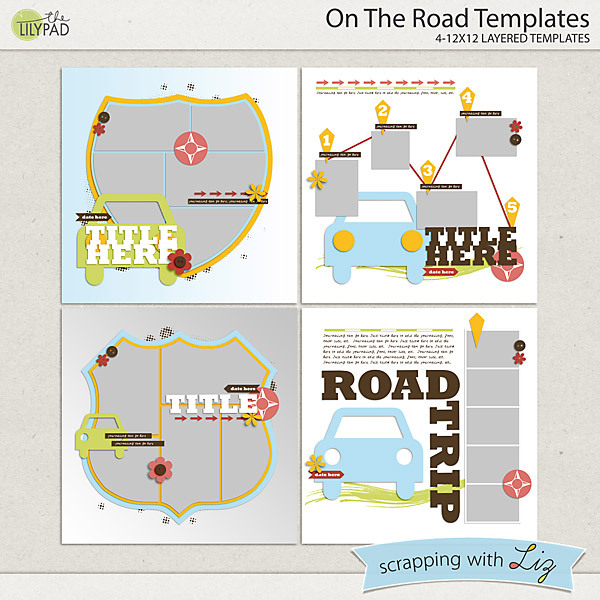 One is a great set for when you have several photos you want to scrap and the other is themed around road travel. 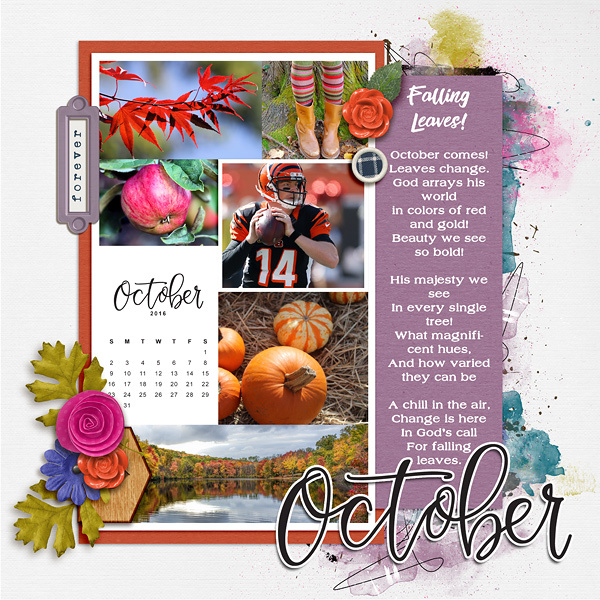 They are 50% off today only! 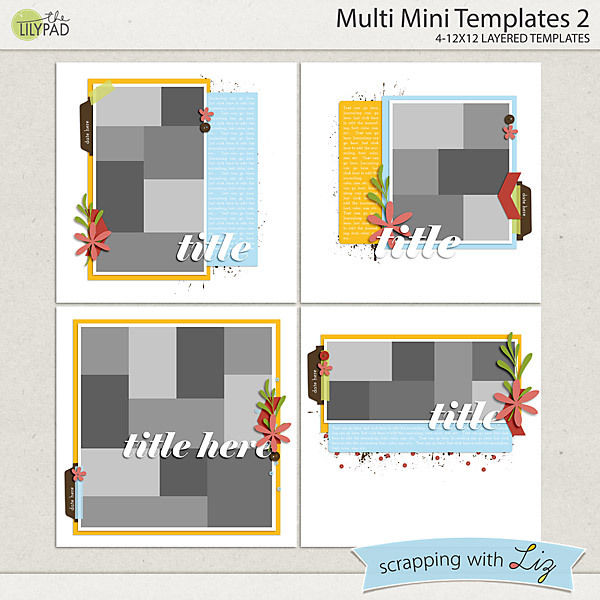 Multi Mini Templates are great for multi-photo layouts. 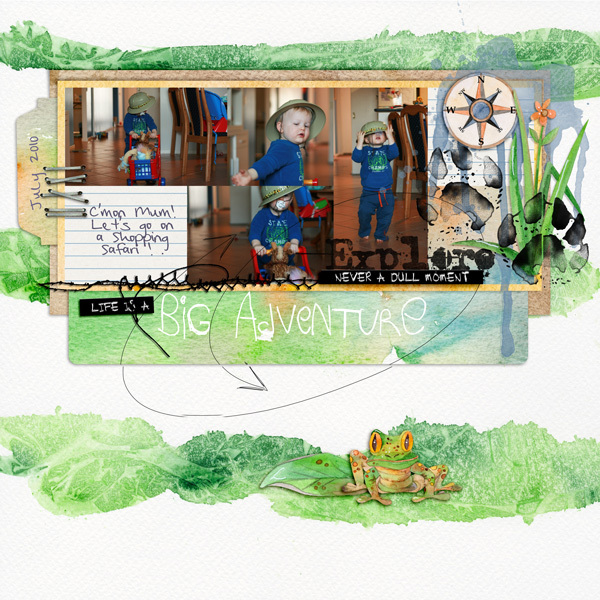 A couple of inspiration pages from The Lilypad Team using the Mutli Mini Templates 2. 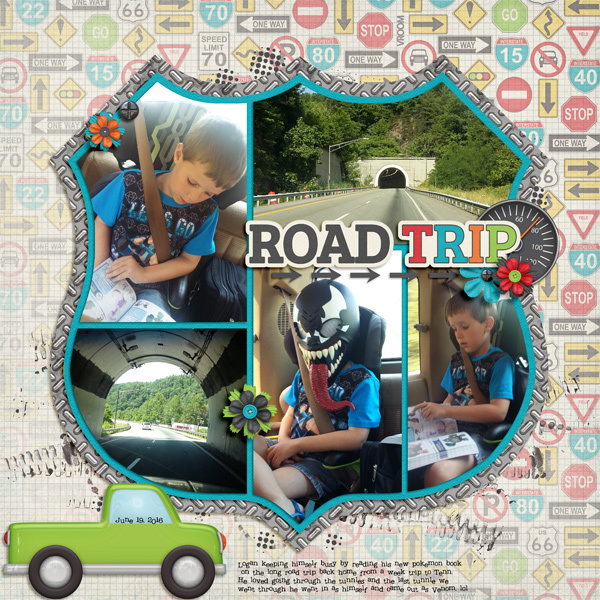 These could be great for some of those summer travel photos. 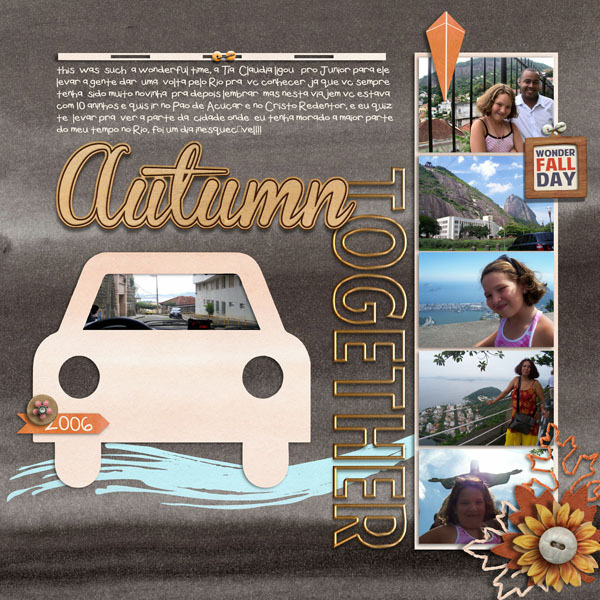 A little inspiration from Christine and Cynthia using Road Trip Templates. Grab these 50% OFF picks while they are on sale!